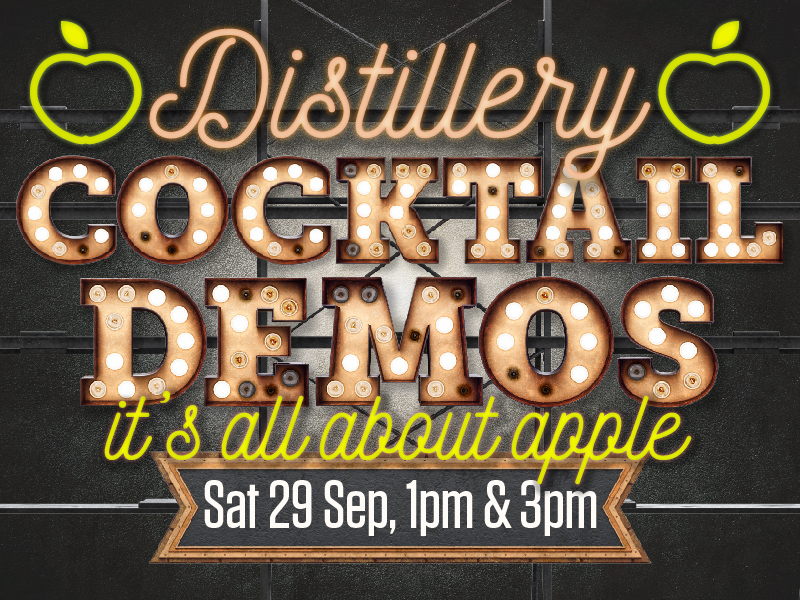 So to kick off Tring’s month long apple festival our next cocktail demo will present three, yes you guessed it, apple cocktails! 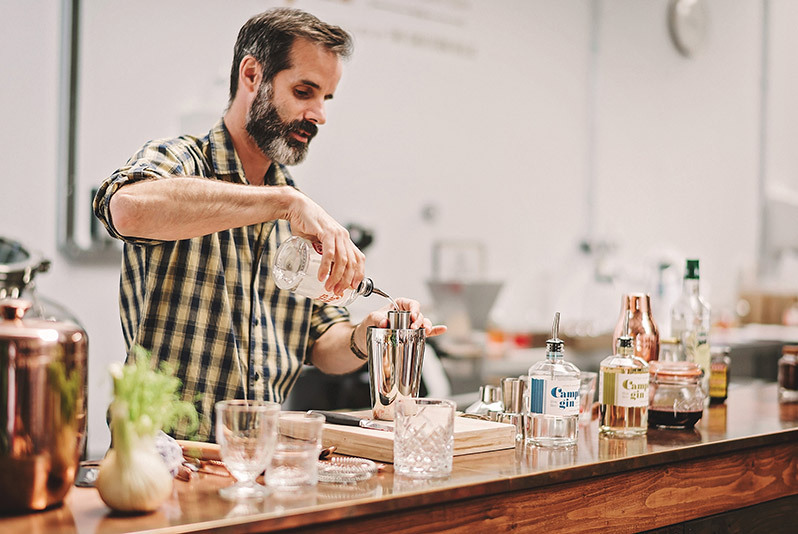 Each cocktail will feature one of our core Campfire Gins. We thought we’d do this event at the start of the festival so you have a whole month to indulge and demonstrate your new skills to friends and family. 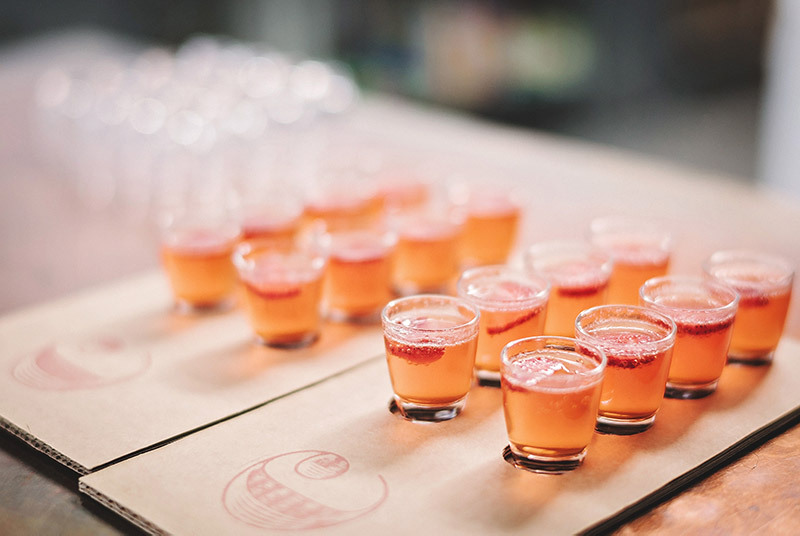 Throughout the session we will serve mini samples of the cocktails being demonstrated. We have two sessions at 1pm and 3pm. Each session will last approx 45-60 mins. 16 places available on each session. Sessions are free to attend and each one is limited to 16 people. Please only sign up if you know you can definitely attend as they are very popular and we need to know how many mini cocktails to make! Over 18s only. Puddingstone Distillery is located on the P E Mead Farm Shop site in Wilstone, just 5 minutes drive from Tring, Hertfordshire. There is parking space available but we will be serving small cocktail samples through the session, so please be mindful of drink driving.